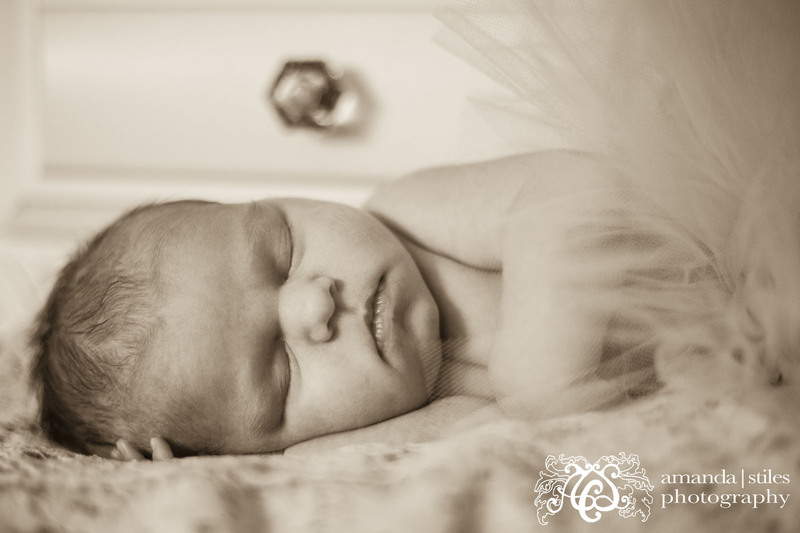 Let’s face it… one of the cutest babies ever right here. 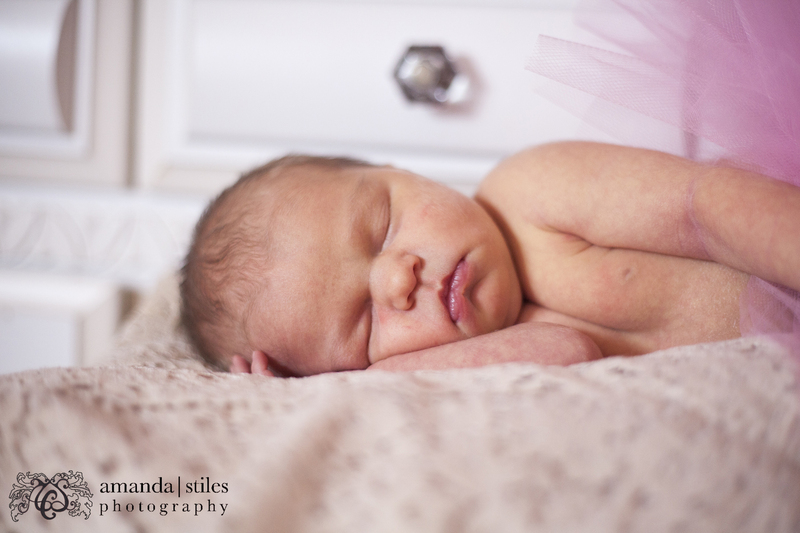 So maybe I’m a little biased… (she’s my niece!) 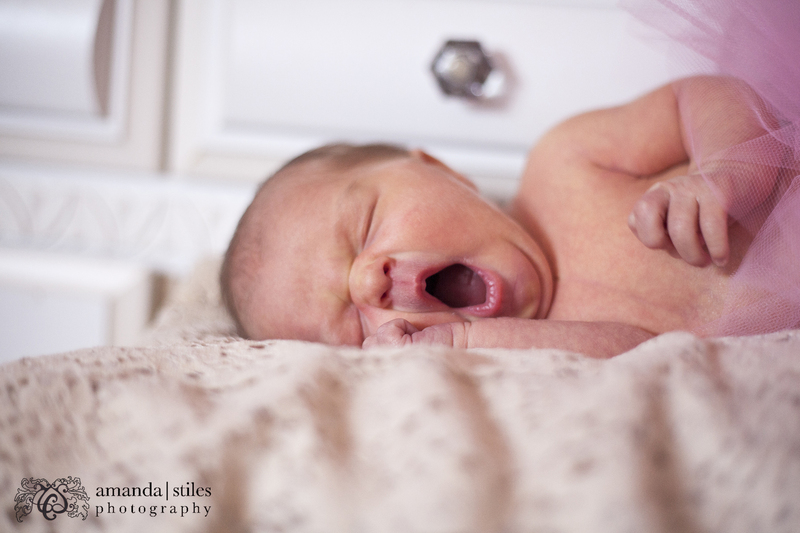 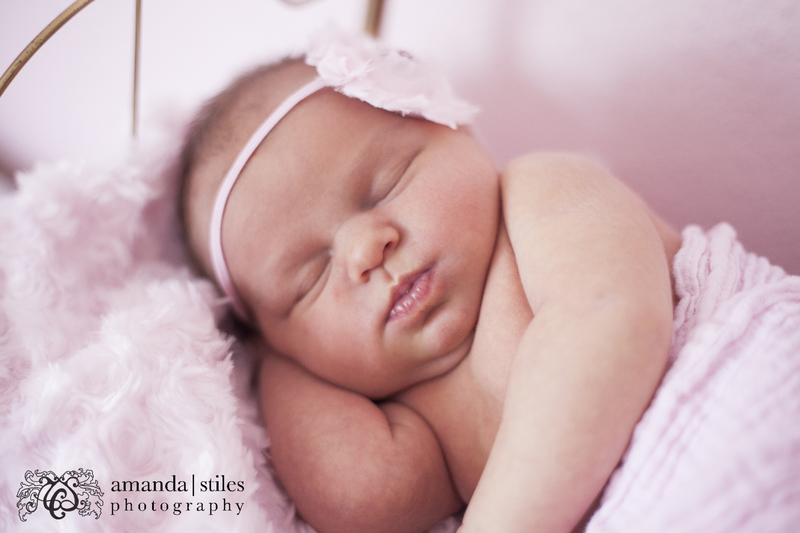 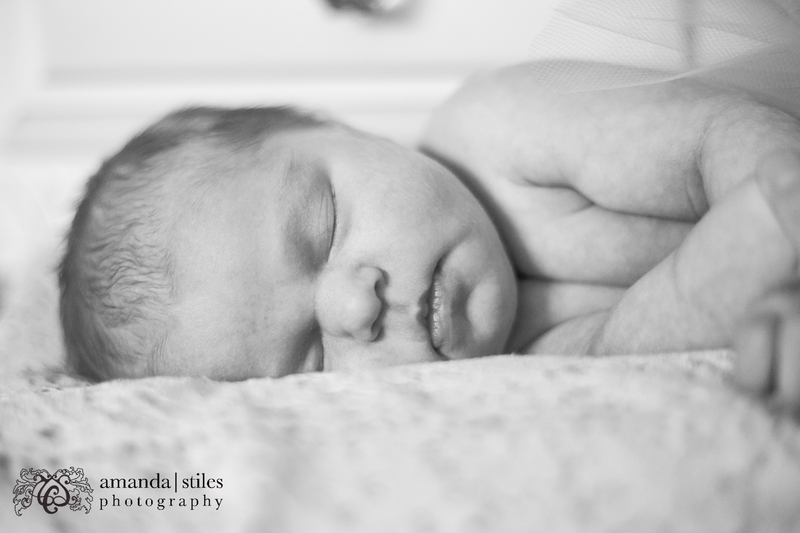 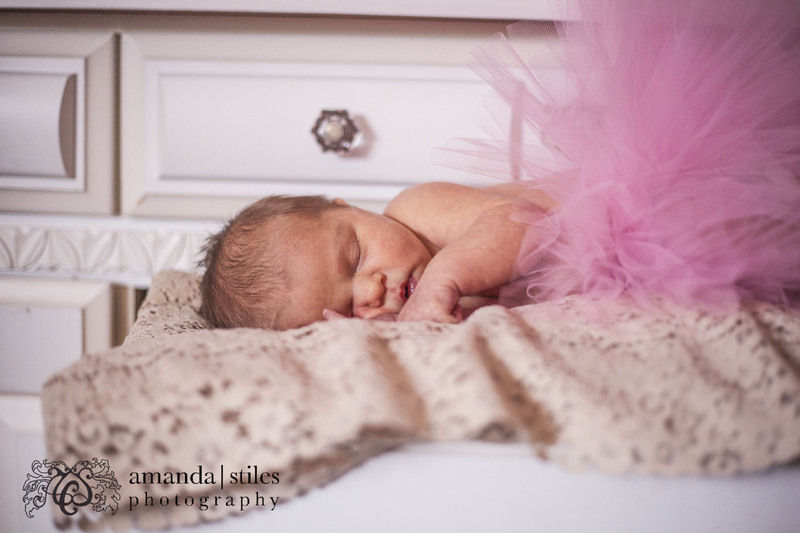 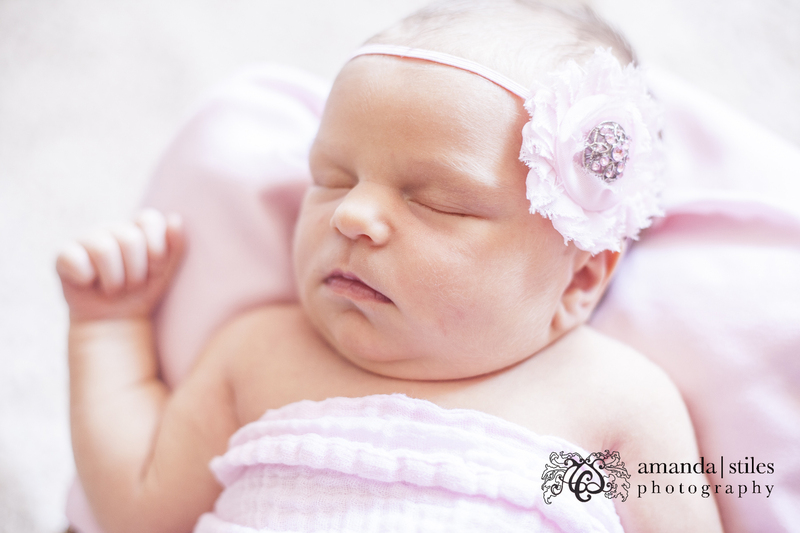 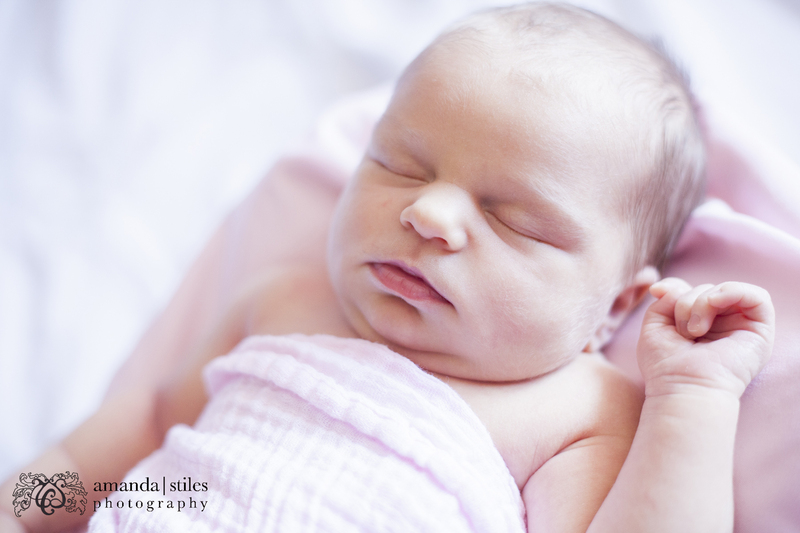 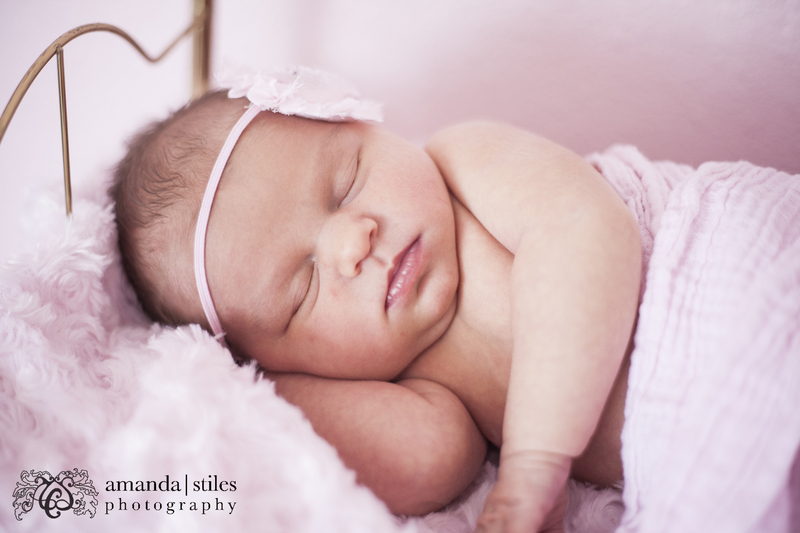 She fought falling asleep with all her little might during picture time, yet was passed out cold before and after. 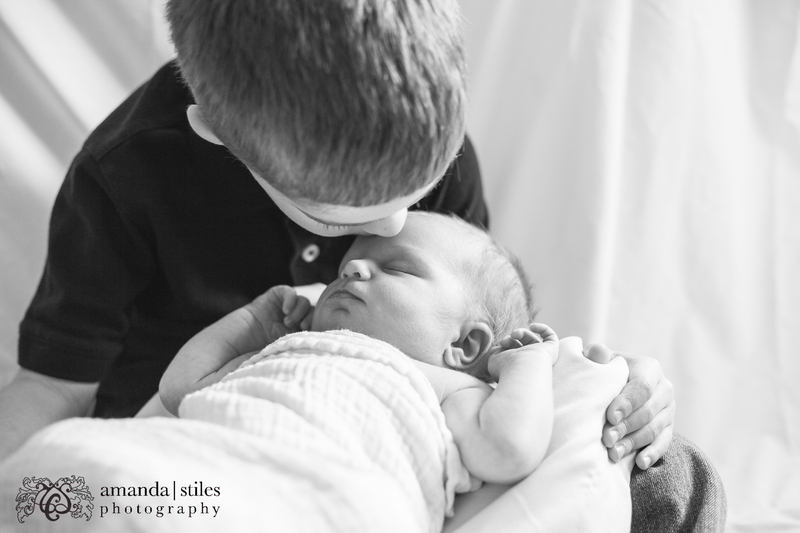 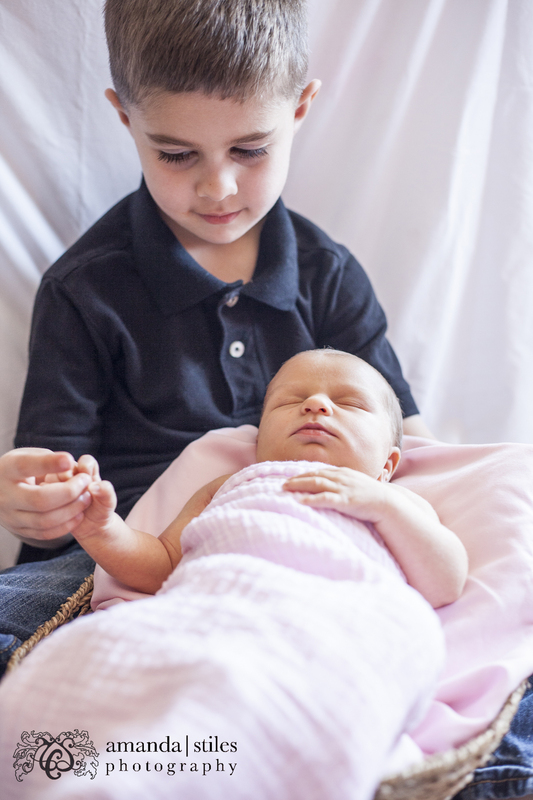 I have the same luck with her older brother, but I see it as them preparing me for the worst, thanks guys 😉 Regardless, once little princess decided it was picture time I couldn’t stop clicking; absolutely adorable! 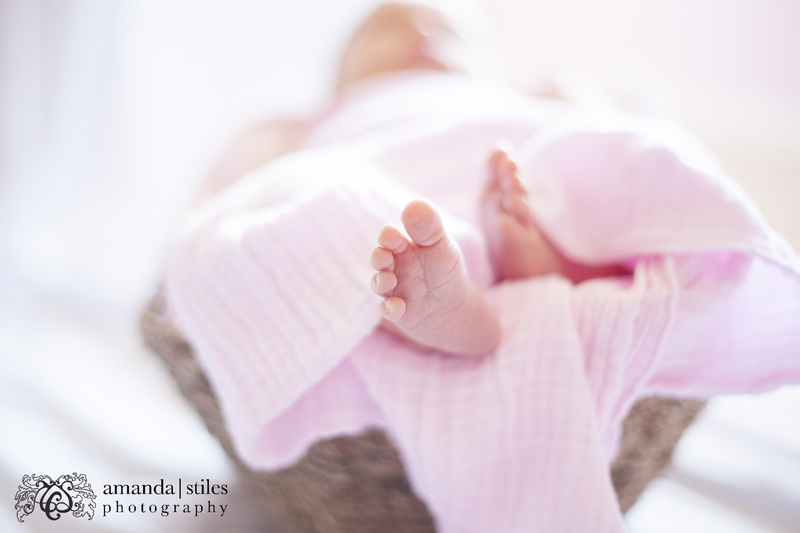 We laid her in an antique baby cradle, wrapped her up in a wicker basket, and I had an absolute field day of cuteness. 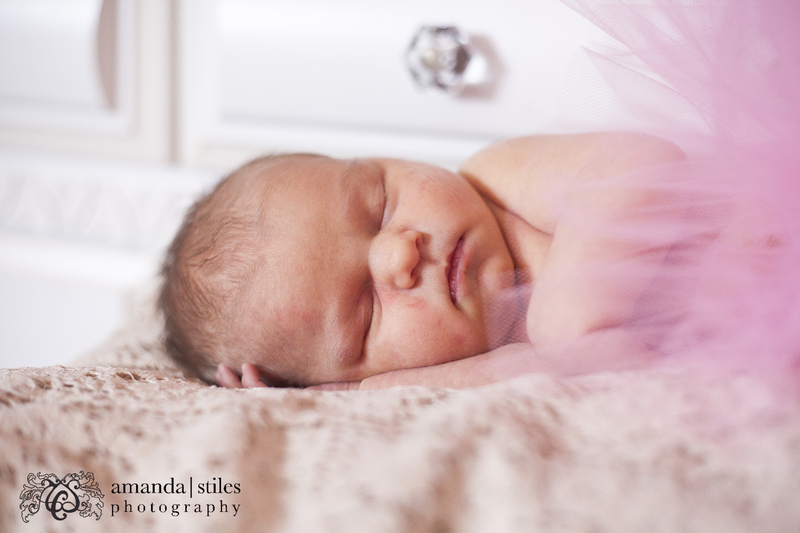 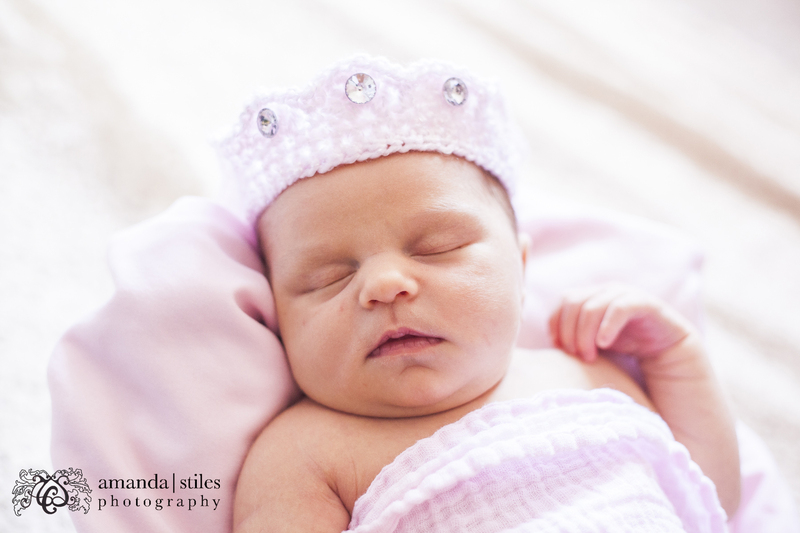 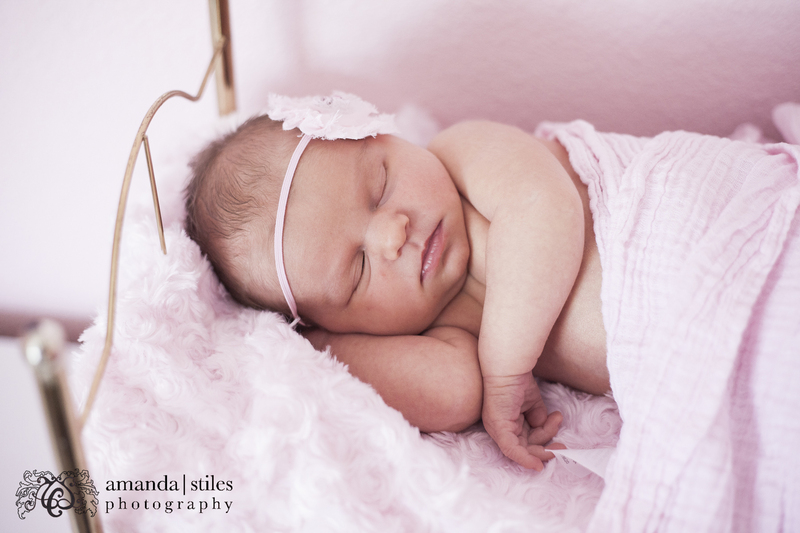 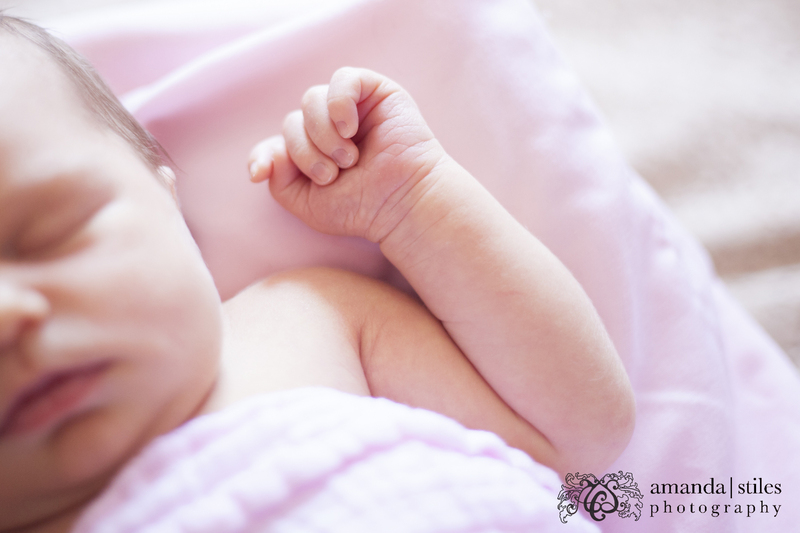 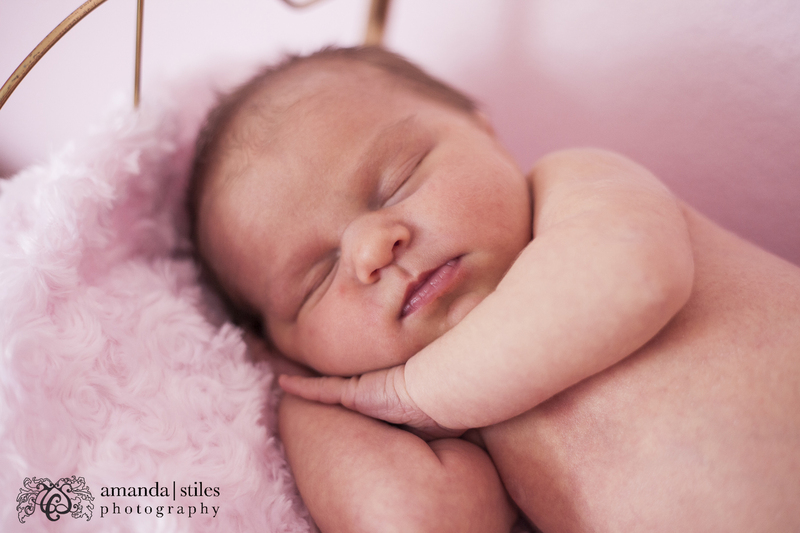 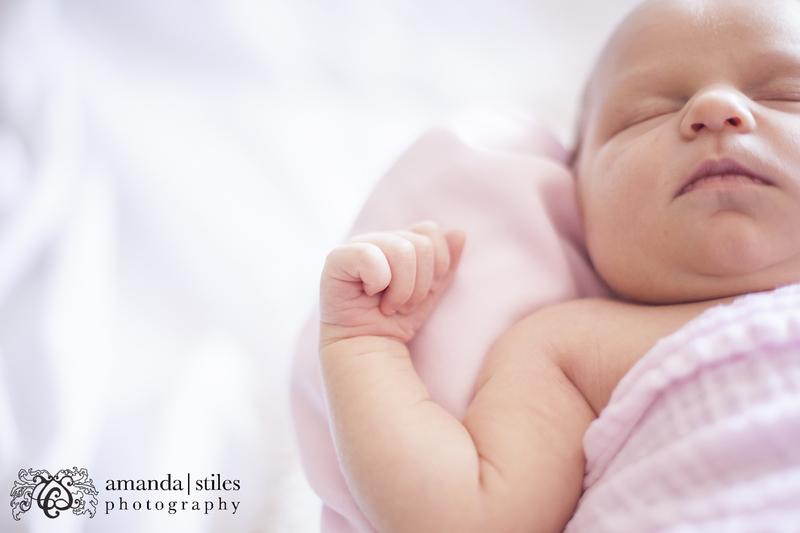 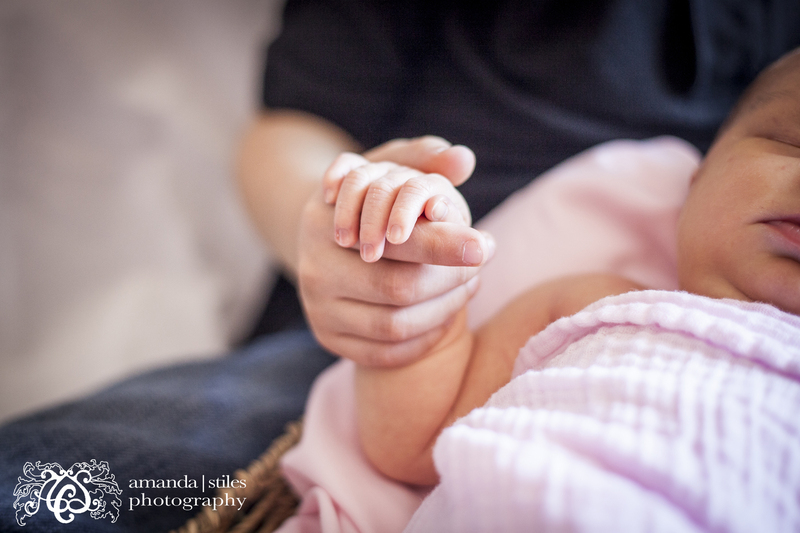 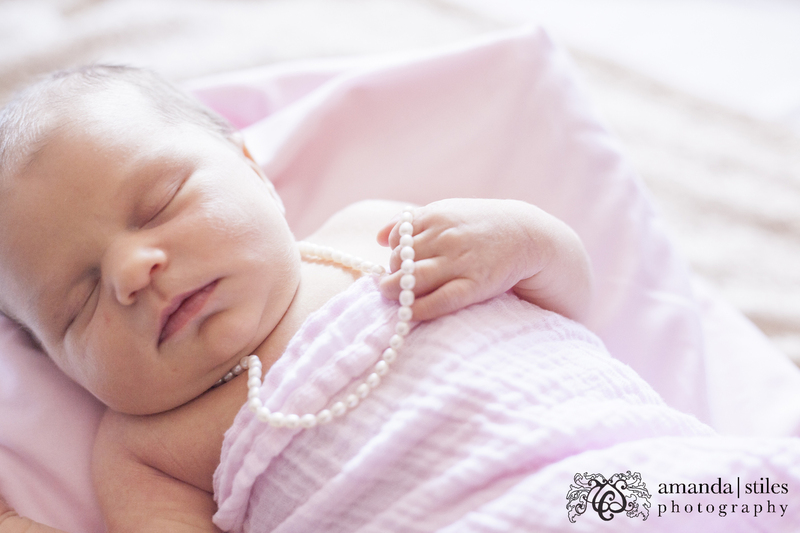 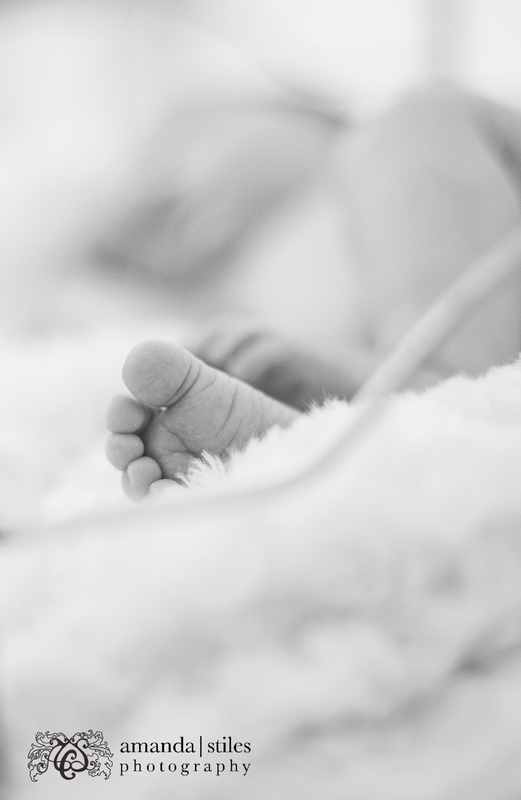 My first real full newborn shoot, and I’m so proud that it was my very own niece. 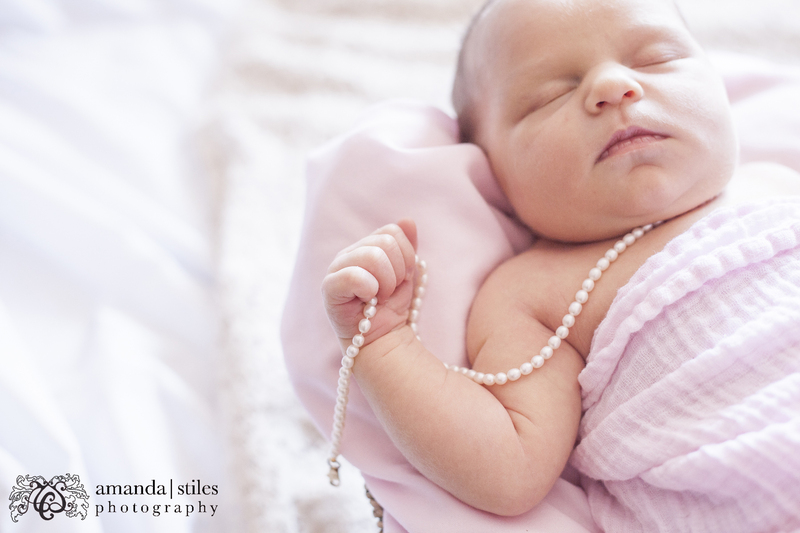 Super adorable and happy with how they came out, and can’t wait to embarrass her boyfriends with them when she grows up, if her mom doesn’t beat me to it first!